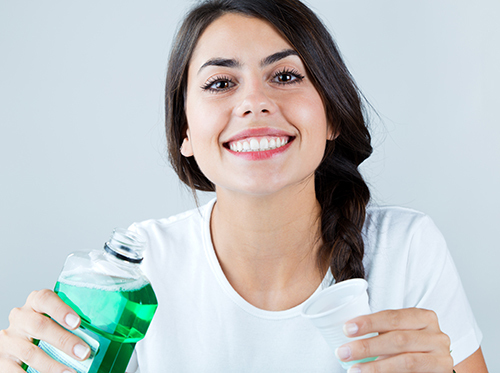 At Whitemud Dental Centre, we’ve noticed that it’s usually not the toothbrush or floss that people have trouble picking, but the mouthwash. Opt for products that are CDA approved, to ensure you aren’t exposing your teeth to harmful chemicals. Still have questions about mouthwash? Feel free to ask Drs. Clair Miller, Leah Gully, and Kathryn Sandilands during your next visit to our Edmonton, AB office! We’re always happy to answer your questions. Happy rinsing! 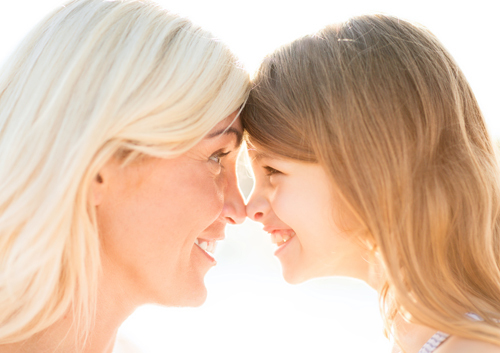 While you make sure your family is getting the best care possible, with regular dental checkups and cleanings at our Edmonton, AB office, there is one family member that might be hiding under the bed when it’s time for tooth care. Periodontal disease is the most common clinical condition affecting adult cats—and it is completely preventable! Periodontal disease starts when the bacteria in your pet’s mouth form plaque. The plaque can harden into tartar, and, if plaque and tartar spread under the gum line, can be responsible for a number of serious problems. Tooth loss, tissue damage, bone loss, and infection can be the result of periodontal disease. Professional dental treatment is important if your cat is suffering from periodontal disease, and your vet can describe the options available to you. But, like with humans, prevention is the best way to assure these problems never develop, and there are several methods for avoiding plaque and tartar build-up. Anti-plaque rinses and gels: If despite your gentle persistence your cat simply will not cooperate with brushing, there are other options! Rinses and gels containing Chlorhexidine are effective and do not usually pose a problem for pets—although they might not take to the flavor. Rinses can be squirted inside each cheek or gels can be applied to the teeth with a toothbrush or finger brush. Talk to your vet to find the safest and most effective products. Diet: Whether they use a particular shape and texture to simulate brushing or an anti-tartar ingredient, several pet foods claim to reduce the accumulation of plaque and tartar. Your vet is the best resource for nutritional suggestions to make sure your cat’s dental and physical diet is as healthy as it can be. Whether you try brushing, rinses, gels or a tooth-friendly diet, patience and a gentle touch are the best way to introduce dental hygiene. 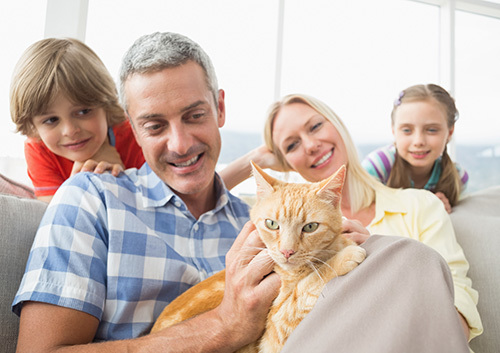 Talk to your vet at your cat’s next checkup, and find out what you can do to keep your feline friend healthy and happy. An ounce of prevention might be worth a pound of purr! Getting a cavity seems like delayed punishment for eating that special dessert every weekend or for the few days you forgot to floss. When you are doing everything right with minimal exception and a cavity is diagnosed, it is discouraging. Knowing how cavities form and what causes them is valuable in knowing how to prevent them. In this blog post, Drs. Clair Miller, Leah Gully, and Kathryn Sandilands will help you understand cavities! For more helpful tips about how to avoid cavities, contact our Edmonton, AB office. If you are diagnosed with sleep apnea, talk to Drs. Clair Miller, Leah Gully, and Kathryn Sandilands at our Edmonton, AB office. We can point you in the right direction for treatment, including the possibility of crafting an orthodontic oral appliance to maintain open airways as you sleep. But whatever treatment you and your doctors decide on, the important part is following through. Don’t let an annoying situation become a dangerous, and even life-threatening, one.